Posted on March 27, 2010 by lauraet in dance events. 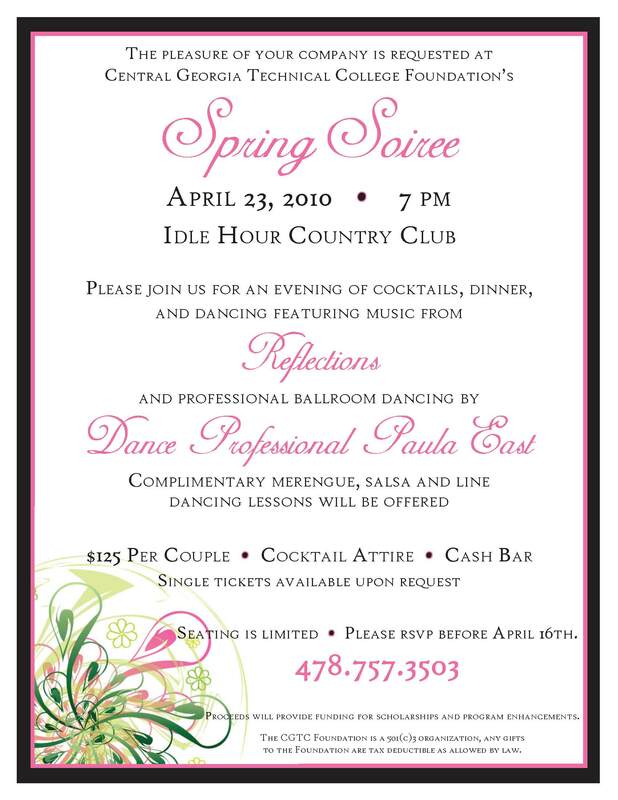 Posted on March 20, 2010 by lauraet in dance events, social dancing. Posted on March 14, 2010 by lauraet in dance events, social dancing, USA Dance. Posted on March 12, 2010 by lauraet in lessons. We can also walk and chew gum simultaneously. Posted on March 9, 2010 by lauraet in social dancing, USA Dance. Posted on March 8, 2010 by lauraet in behind the curtain. Posted on March 7, 2010 by lauraet in behind the curtain. Posted on March 6, 2010 by lauraet in Uncategorized. Posted on March 5, 2010 by lauraet in behind the curtain. Sign up for updates from Daniel and Laura! Receive reminders for upcoming dances and other events.